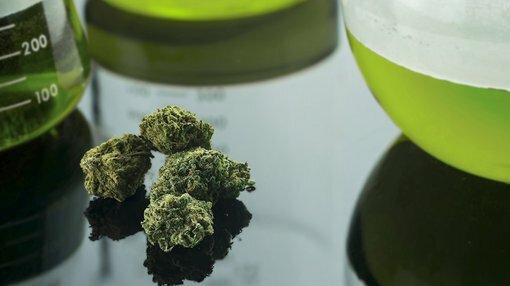 Creso Pharma (ASX:CPH) has welcomed the weekend’s announcement from the Trudeau government in Canada, proposing a tax of C$1 per gram of legalised recreational marijuana. The announcement states that the tax should not exceed C$1 per gram, or 10 per cent of the producer’s price. 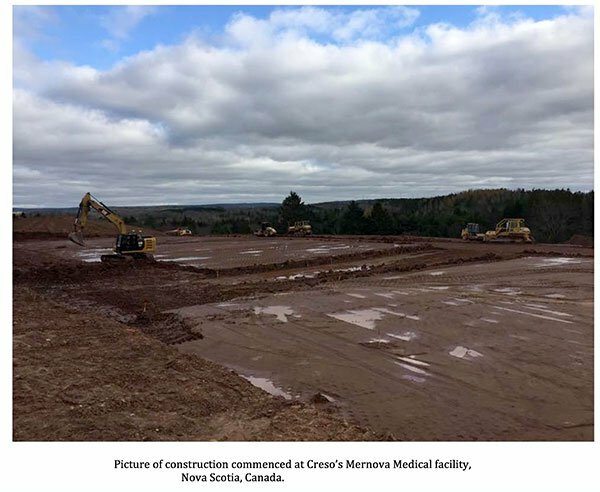 CPH has worked steadily to establish a strategic position in Canada, with the recent purchase of Mernova Medical in Nova Scotia. The announcement from the Canadian government is yet further evidence of the country’s progressive stance on the legalisation of medical and recreational marijuana. Considering its status as world leader in this area, CPH could be set to benefit from the country’s fast-moving progress sooner rather than later. The Canadian government sees the low level of tax as a way to quash the black market for recreational marijuana, and entice people to opt for government-controlled sources instead. The tax revenue from this initiative is projected to reach C$1 billion per year. CPH’s recent purchase of Mernova Medical, in Nova Scotia, was a strategic move by the company on several fronts — including an increased scalability into the future. Construction has now commenced for the 20,000 square foot cannabis growing facility at the site which can be scaled up to a 200,000 square foot facility. The below photo indicates the capacity CPH will have to work with at the site. The purchase will see CPH become one of the few companies in the world, and the only medical cannabis company on the ASX, with 100 per cent ownership that includes the capacity to commercially cultivate and extract cannabis and hemp in the Canadian federally regulated environment. Of course this is speculative stock and investors should seek professional financial advice if considering this stock for their portfolio.